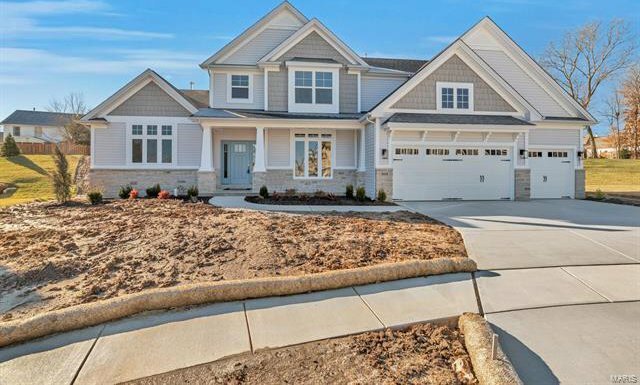 The Provence is McKelvey's newest 1.5 Story Plan. 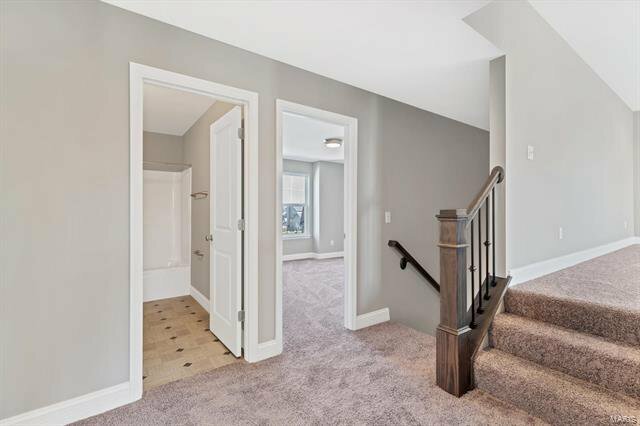 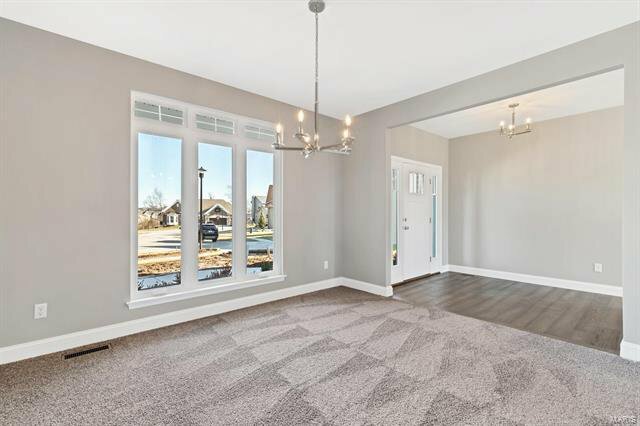 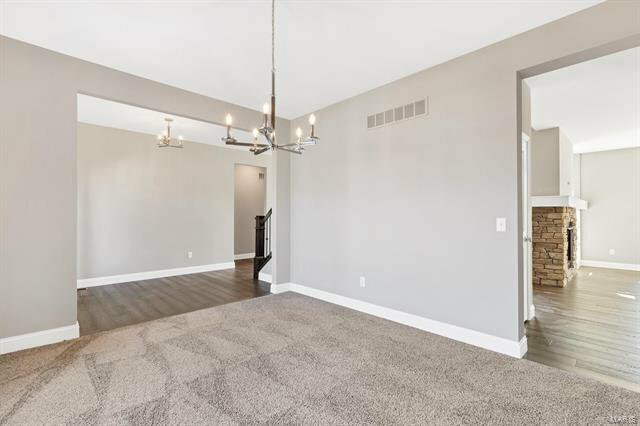 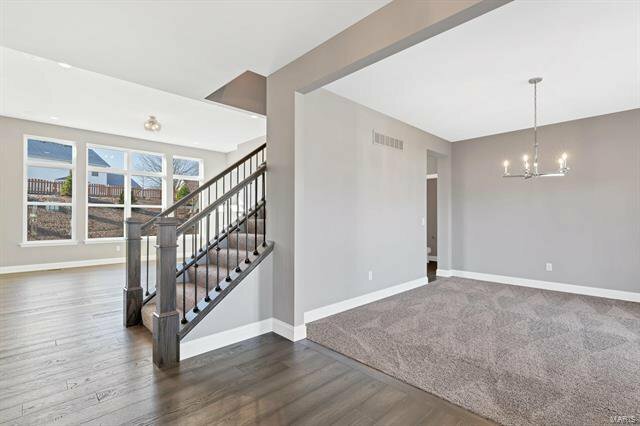 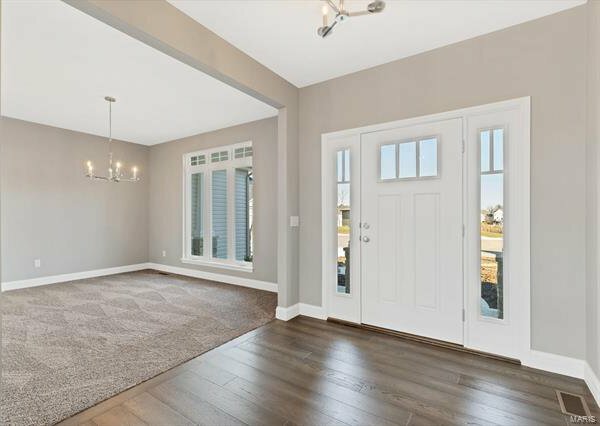 Open the Door to a gorgeous entry foyer and formal dining room. 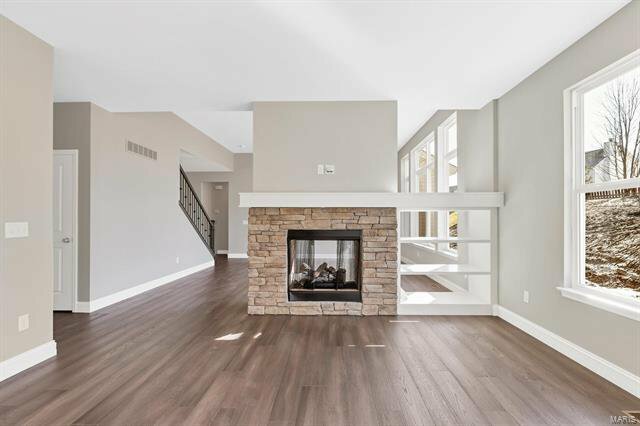 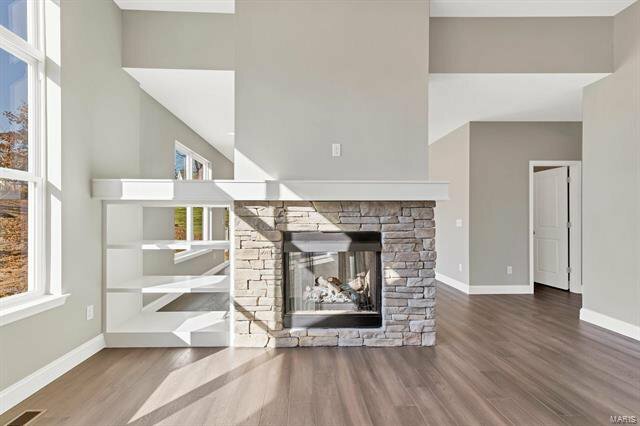 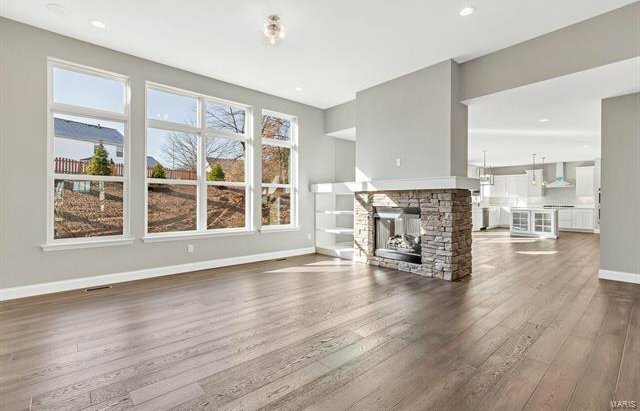 Walk through to 11' ceilings in the great room with window wall and stone to ceiling see through fireplace to the hearth room and built in bookcases. 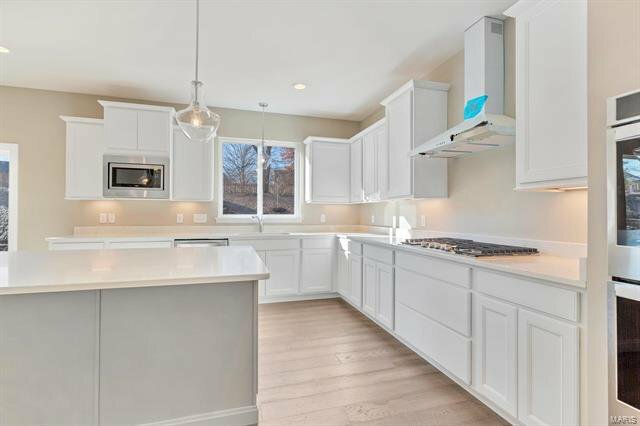 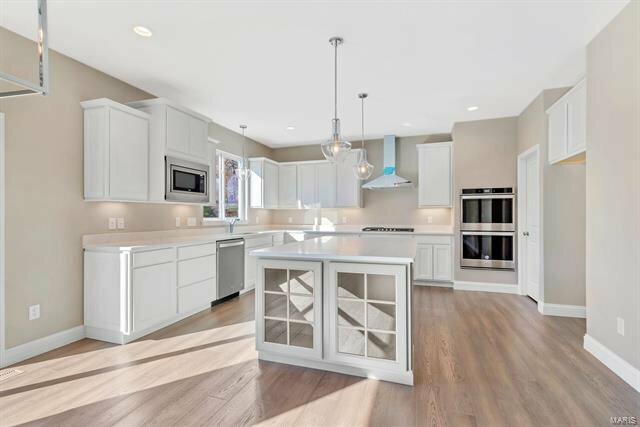 Large island kitchen with built in stainless steel appliances and granite countertops. 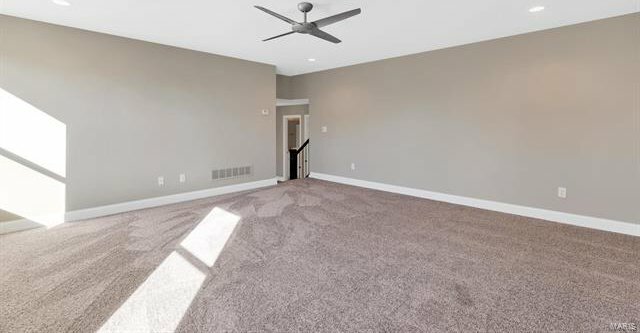 Much of the first floor is hardwood flooring. 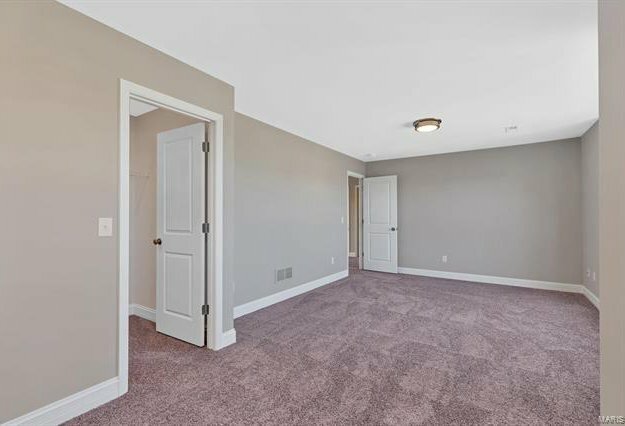 The Master suite located on the first floor is a luxurious retreat. 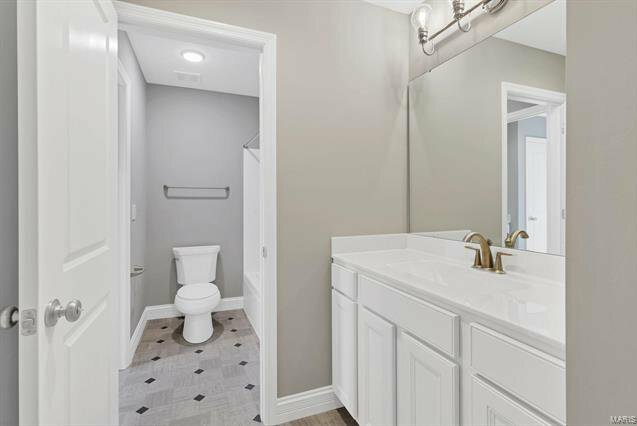 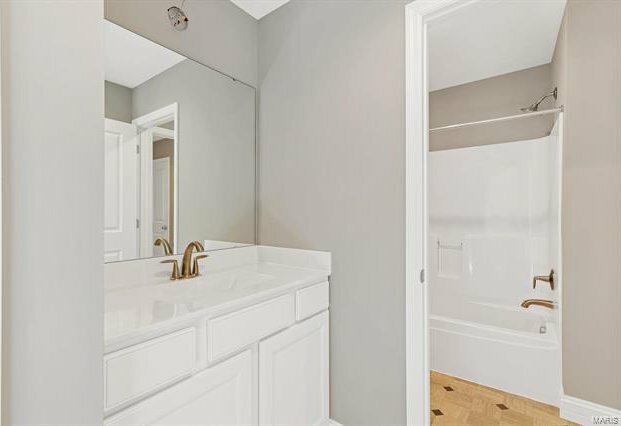 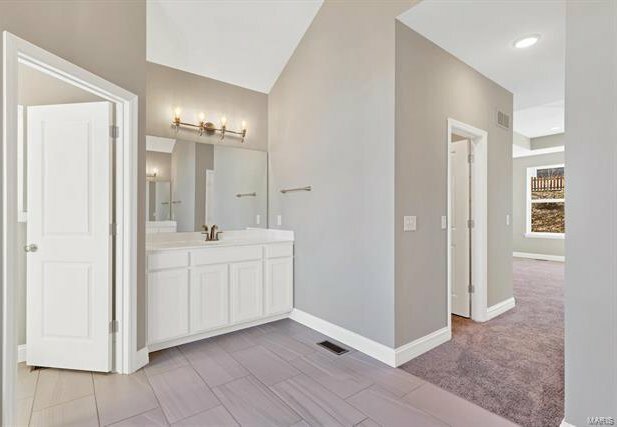 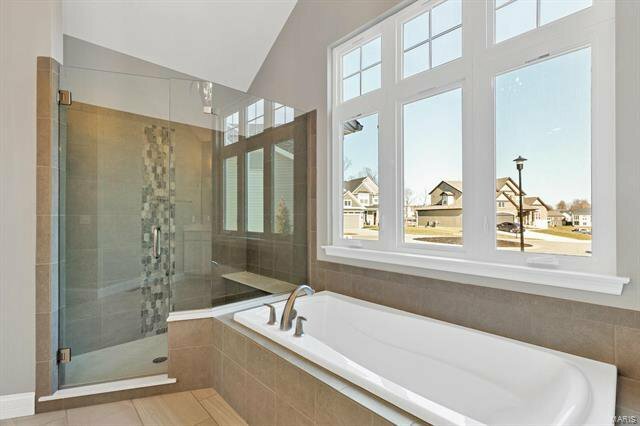 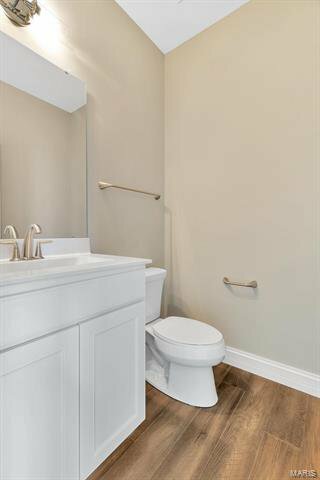 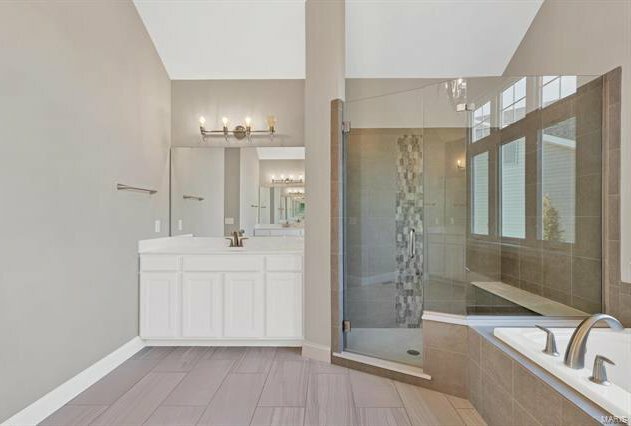 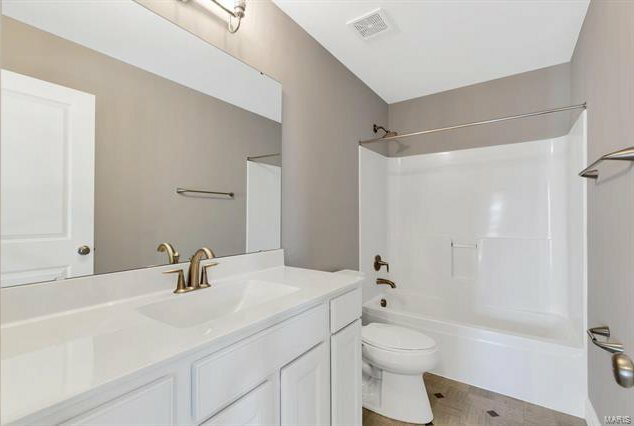 The Large bedroom opens to the vaulted Master bathroom with separate adult height vanities, separate tub and shower, ceramic tile flooring and shower surround, and enclosed water closet area. 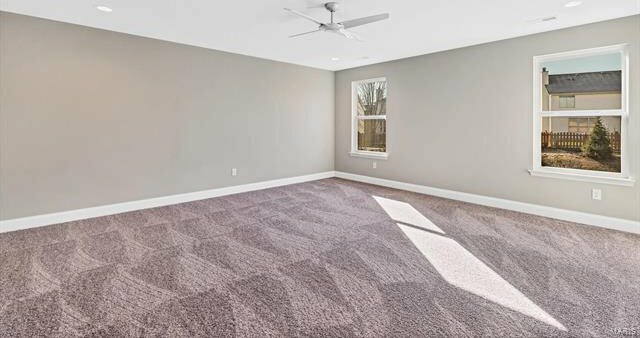 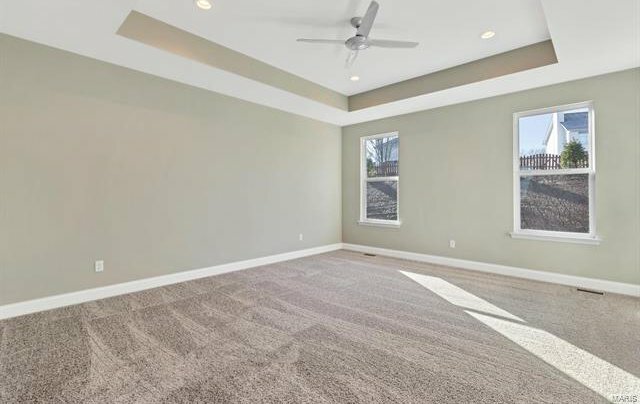 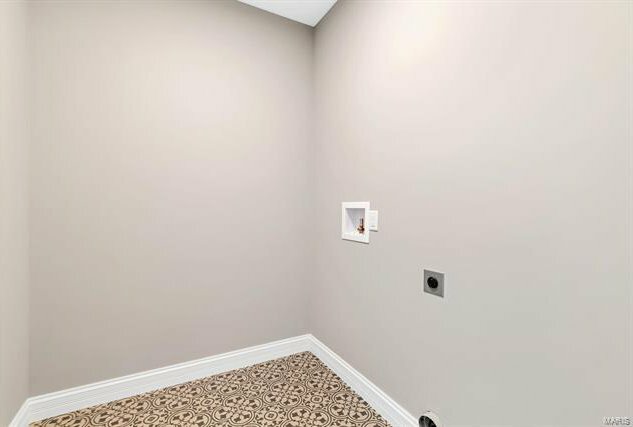 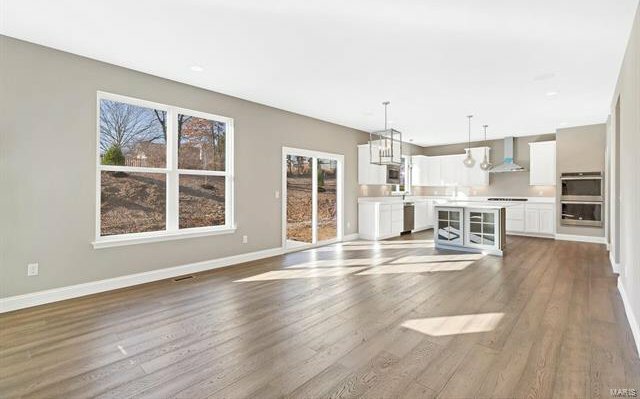 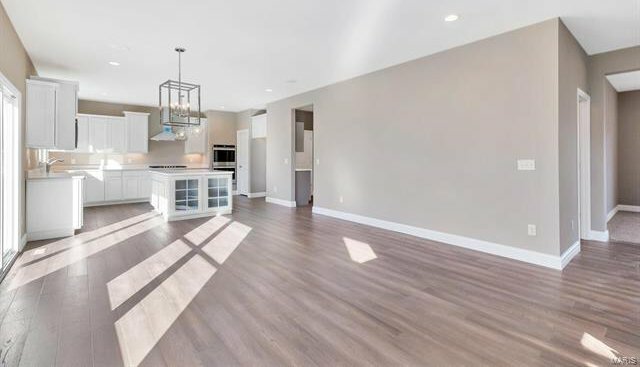 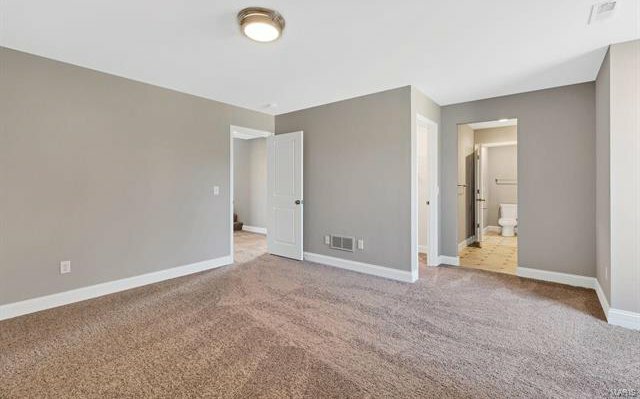 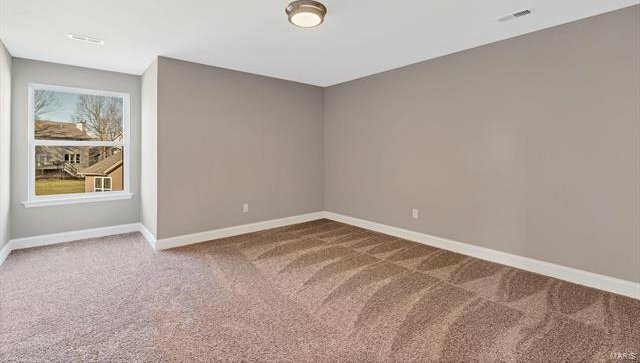 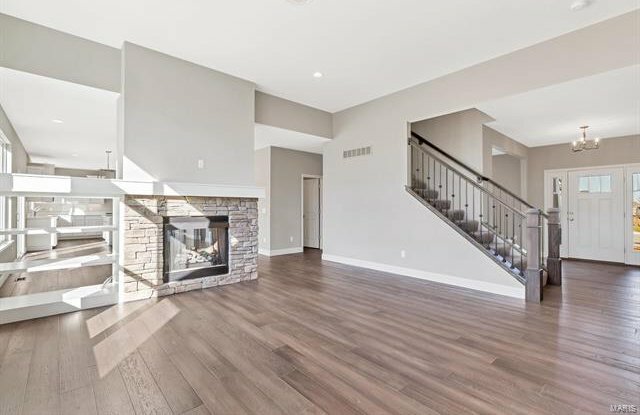 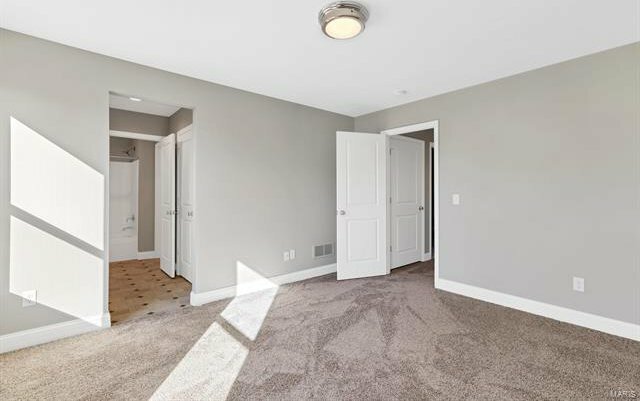 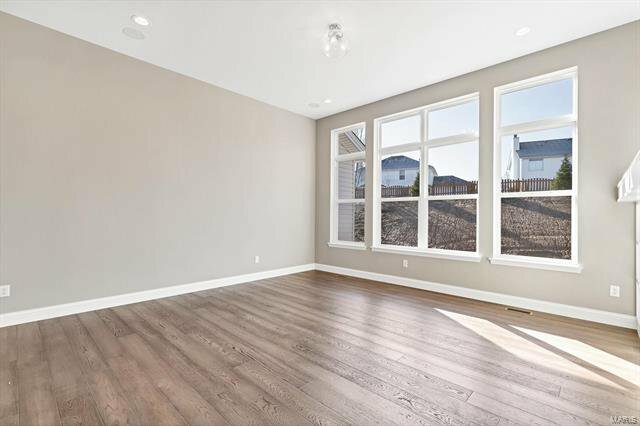 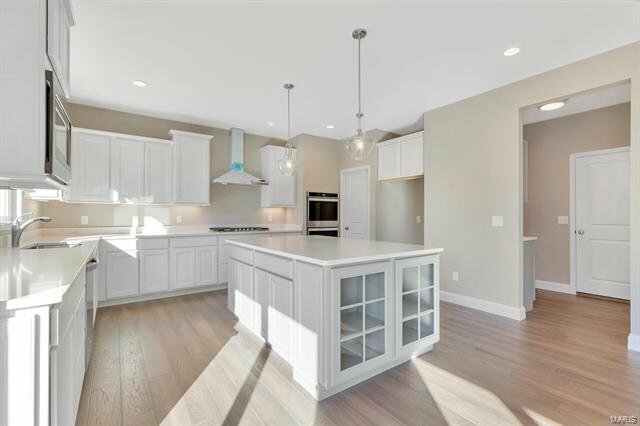 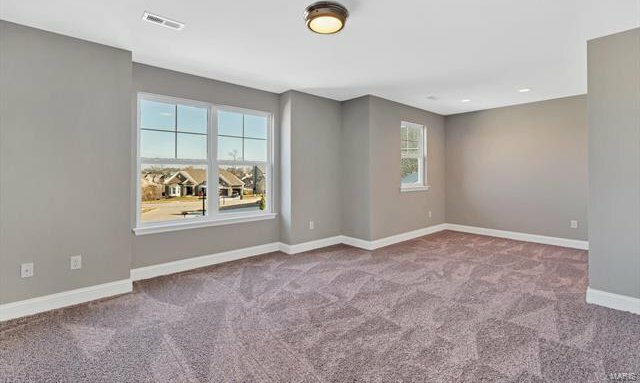 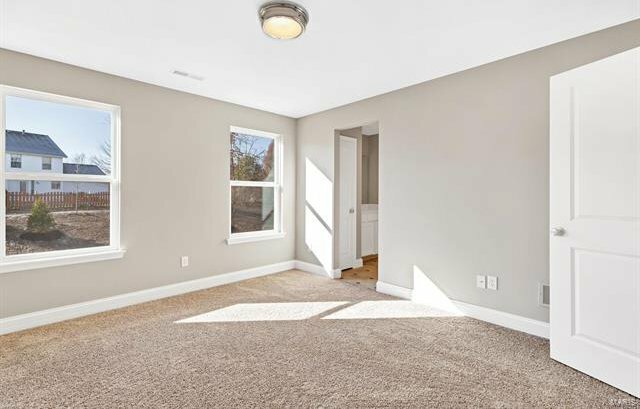 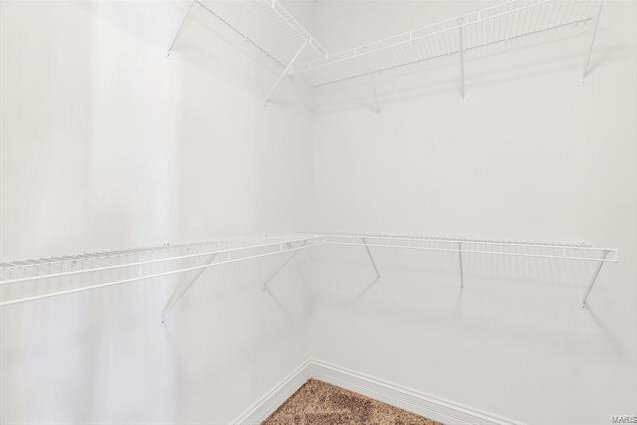 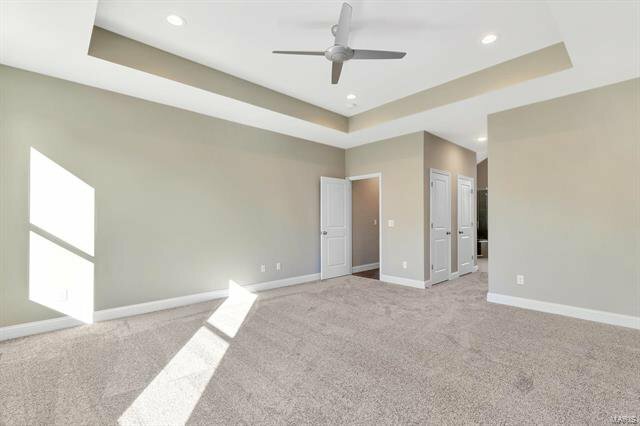 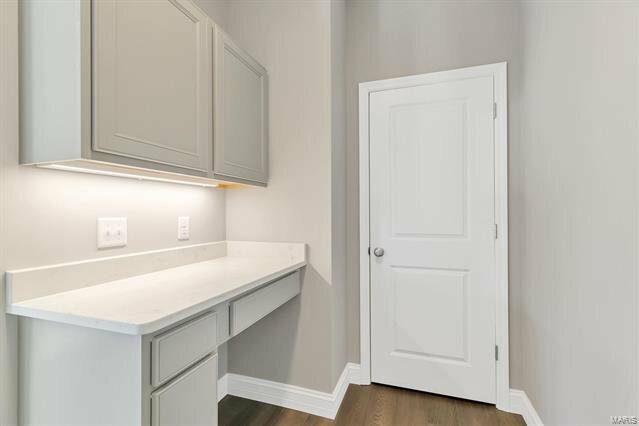 The second floor features a step up bonus room with three additional bedrooms and two additional bathrooms. 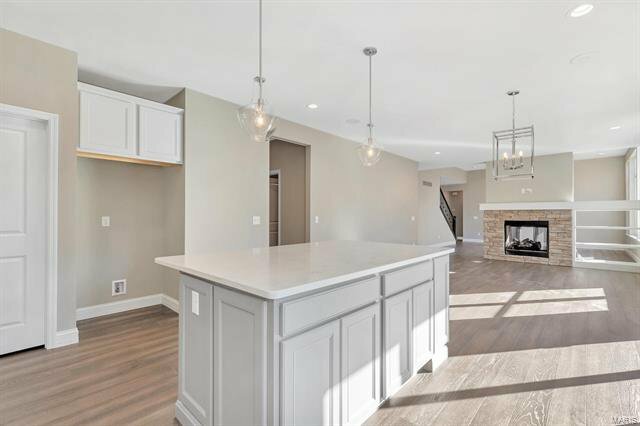 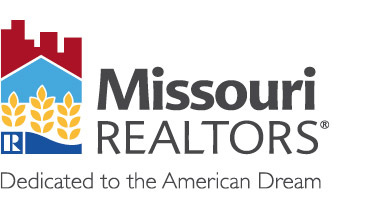 Listing courtesy of McKelvey Homes Realty, LLC. 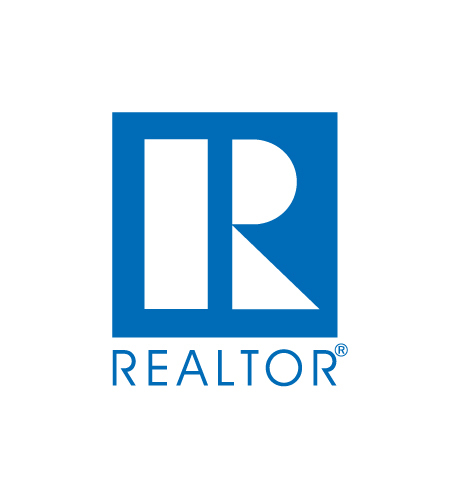 Selling Office: Keller Williams Realty Chester.